As with previous Apple briefings, the Apple Events channel features an updated icon that reflects the design motif the company has used for its press invitations and to decorate the Yerba Buena Center. Accessing the channel provides broadcast information adjusted for the user's local time zone, as well as a countdown clock and the ability to re-watch previous Apple events. Preparations appear to be complete at the Yerba Buena Center, with the theater's entrance decked out in the same style and a series of barricades covered with black cloth erected around the perimeter. Fast Company's Harry McCracken also spotted a contingency of Apple Security personnel outside, guarding both the entrance and the temporary structure Apple built around back, which is likely to house a showroom. Meanwhile, sales have been halted at Apple's online storefront. This often happens ahead of major announcements, with the company bringing the store down to adjust prices or add new products for sale; the latter may be the case today, with Apple expected to announce availability information for the Apple Watch during the event. Apple CEO Tim Cook tweeted earlier this morning that he "Got some extra rest for today's event," sleeping in until 4:30 a.m. —Cook has previously said that he usually wakes as early as 3:45 in the morning. In addition to revealing more details about the Apple Watch, Apple is likely to discuss its Watch-related retail makeover, and could also take the opportunity to introduce speed bumps to its MacBook line or unveil its expected Retina display-equipped MacBook Air. 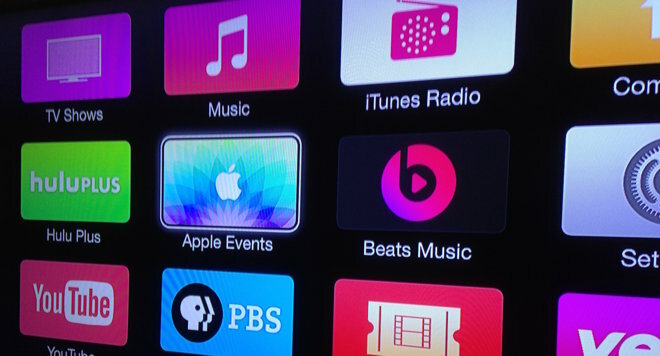 The company might also discuss a revamped Apple TV or its rumored "iPad Pro." Apple will provide a live stream of the event, which kicks off Monday at 10 a.m. Pacific, 1 p.m. Eastern, suitable for viewing on a recent Mac, iOS device, or Apple TV. 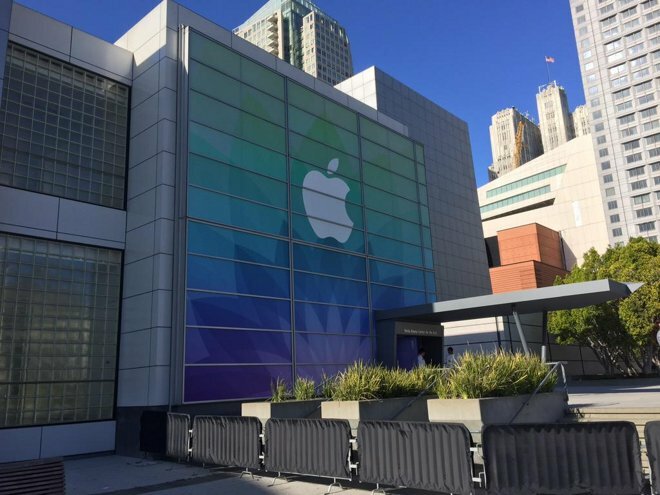 AppleInsider will be on hand at the Yerba Buena Center and will bring live coverage from the venue.